The municipality has been facing an increase in pump blockages in its pump stations during the past few years. There is a clear tendency of reduced water consumption and higher rag content, which results in more frequent pump blockage. The Faaborg pumping station was equipped with a competitor’s three dry-installed pumps with totally 565kW. 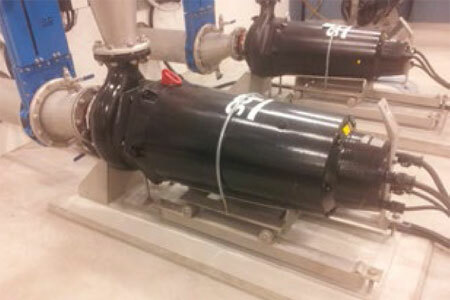 A modernization of the station including the pumps was needed and reduced the needed motor power by ca 25% to 420 kW. Read the ful case study to learn more.